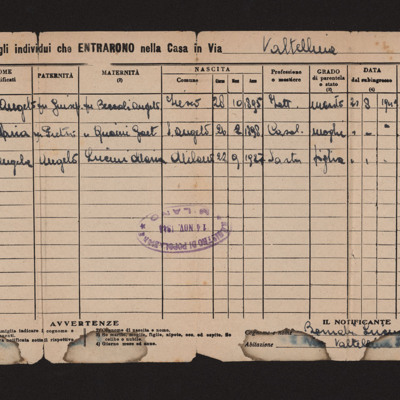 40 items. 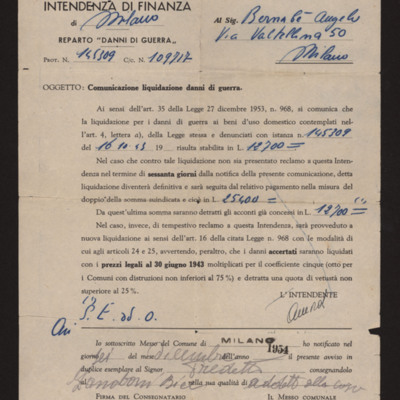 The collection consists of the service and private papers of Paolo Troglio (b. 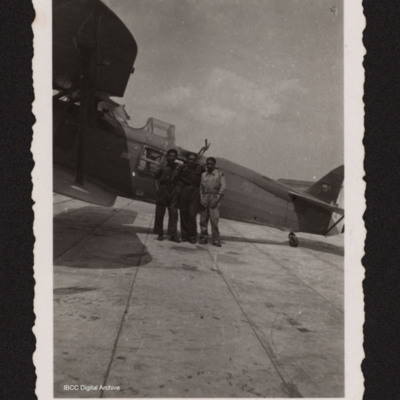 1921), an aviere of Regia Aeronautica later attached to the Luftwaffe. 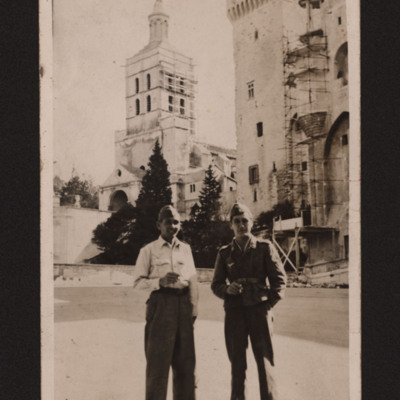 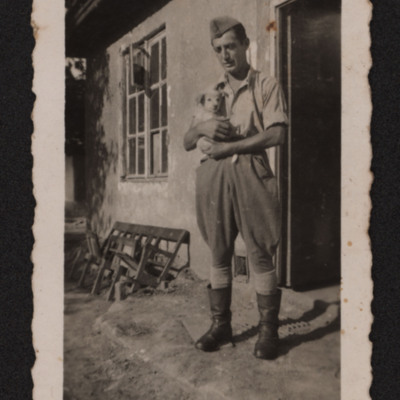 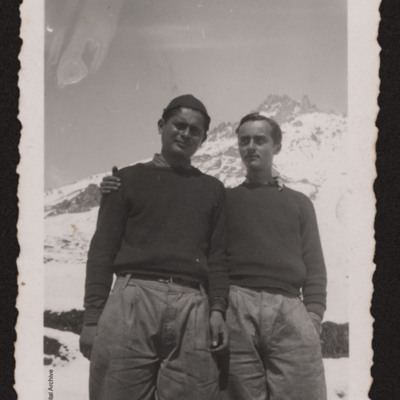 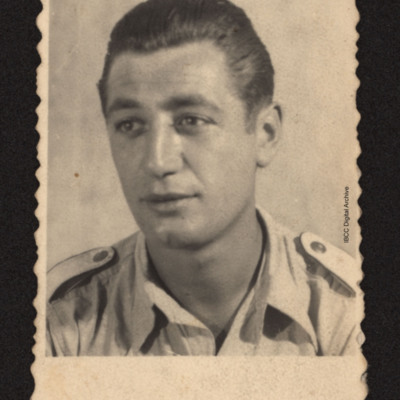 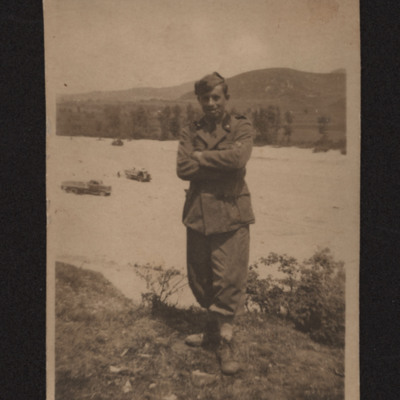 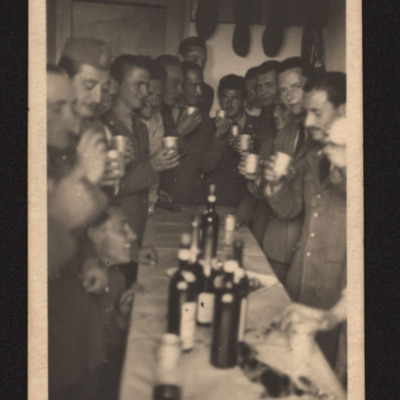 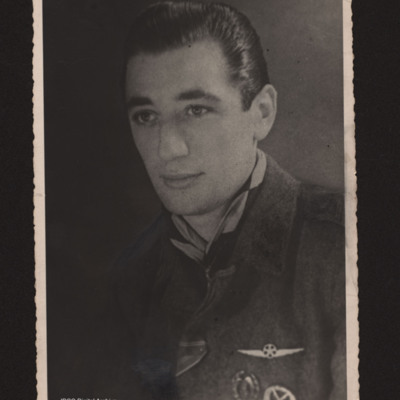 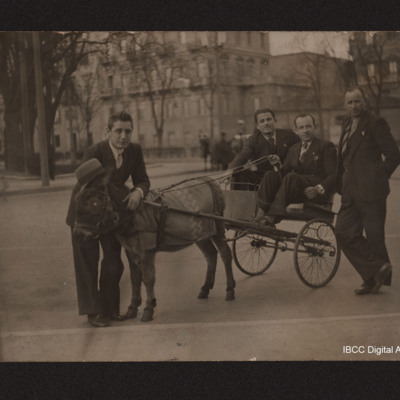 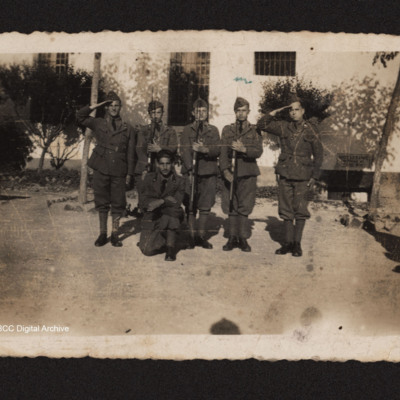 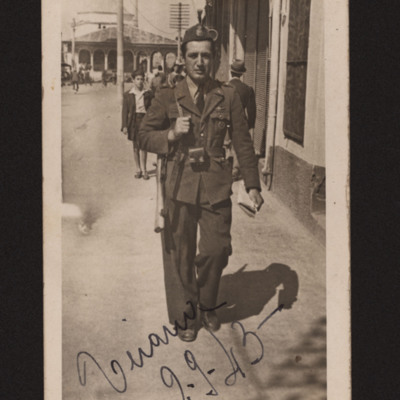 Paolo was stationed in Italy, France, Greece, Albania, and on the Russian Front where he became a prisoner of war. 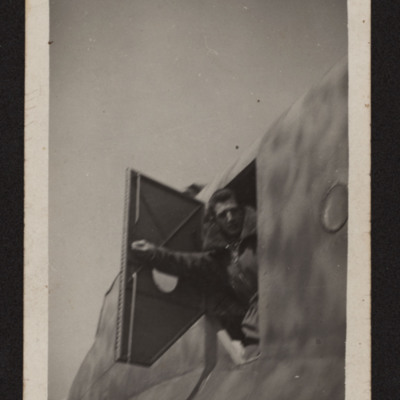 He escaped and was posted to a Luftwaffe logistic unit with the rank of Gefreiter. 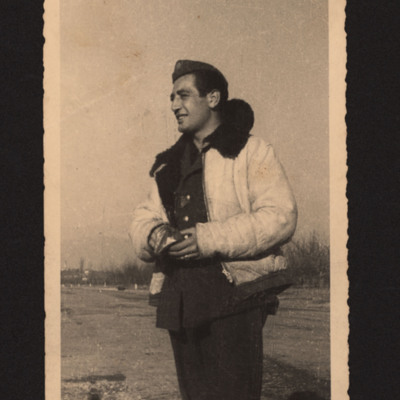 Toward the end of the war, back in Italy, Paolo became an informant for the Resistance, to which he passed military intelligence. 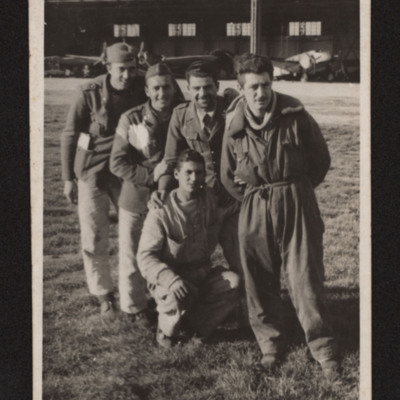 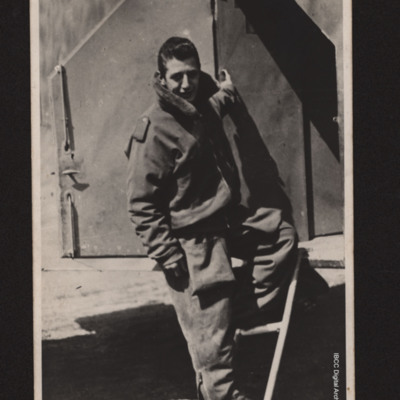 The collection comprehends photographs of barracks, aircraft, airfields, ordnance, and his friends in informal settings. 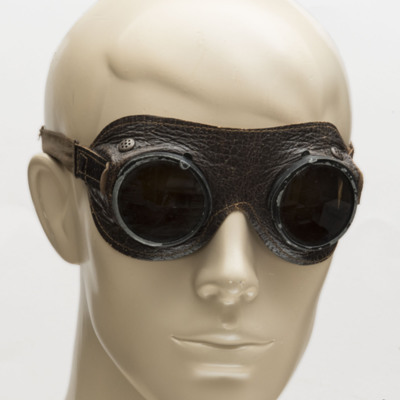 There is also correspondence exchanged between Paolo and his family, letters from the 'Italia' partisan brigade, and a pair of Deutsche Afrika Korps googles. 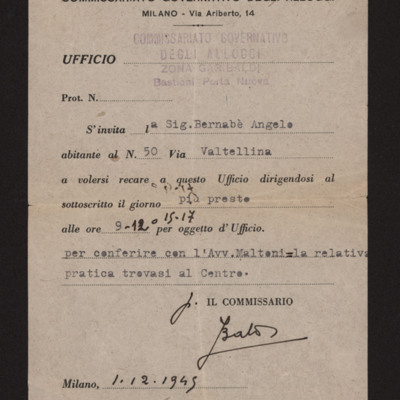 The collection also include correspondence about a war damage claim lodged by Angelo Bernabè, whose daughter would later be married to Paolo. 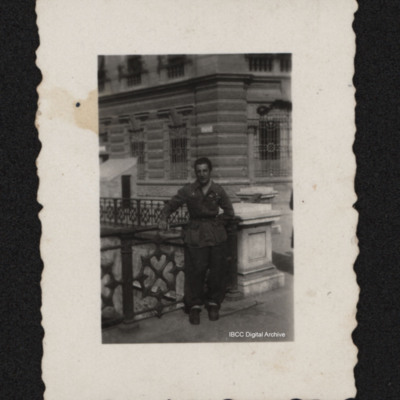 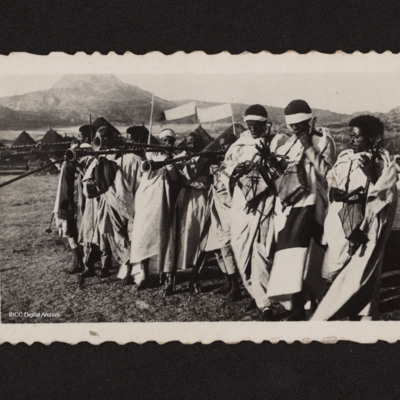 The collection was donated by Sara Troglio and catalogued by IBCC Digital Archive staff, with the valuable assistance of the Archeologi dell'Aria research group (https://www.archeologidellaria.org) and further identification provided by Claudio Gioia.